In this study, optimal control methods for quantum gate preparation are investigated. 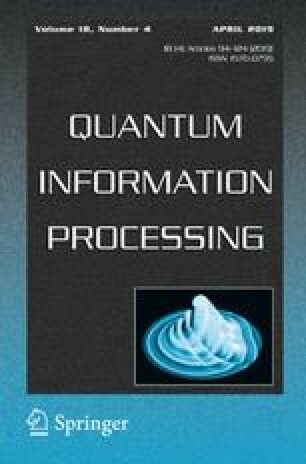 Quantum computation demands very high fidelity and requires controls to be easily tunable to achieve different computational tasks. Here, NOT and Controlled-NOT gates are prepared using four optimal control approaches on single- and two-qubit spin systems. Techniques we employed and compared are Krotov method, gradient ascent pulse engineering (GRAPE), chopped random basis optimization (CRAB) and gradient optimization of analytic controls (GOAT). For the preparation of NOT gate both unitary and Lindbladian dynamics are considered. From the numerical simulations, it is observed that GOAT achieves better results as compared to Krotov, GRAPE and CRAB, in terms of minimum infidelity, algorithmic simplicity and analyticity.